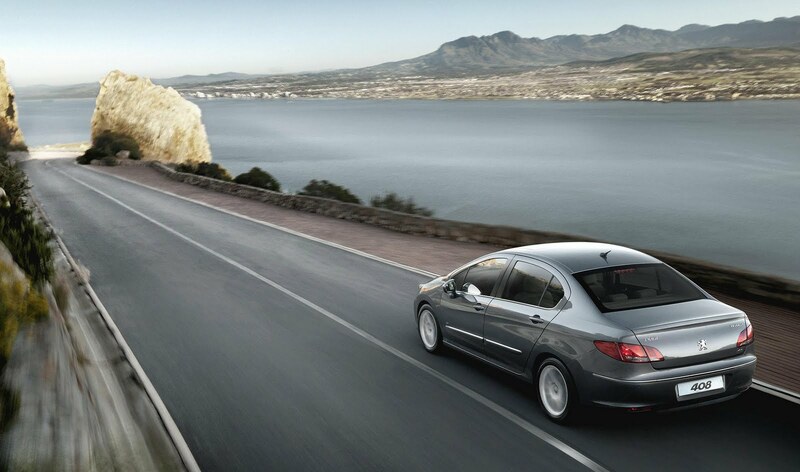 PSA Peugeot-Citroën plans to establish production of two new budget sedans, developed chiefly for emerging markets, in Russia. According to Bernd Shantts, CEO of Peugeot-Citroën Russia, Ukraine and CIS, the new Peugeot sedan will underpin the 308 platform, with production commencing during 2012 in Kaluga, Russia. Peugeot already offers a 308-based sedan called 408 in China and Latin America, with prices for the new sedan expected to start from €14,000 ($20,000/£12,200). A Citroën C4-based sedan is also on the cards, which goes by the name of C-Quatre in selected European markets, China, and Latin America. Introducing these new models will help PSA increase sales substantially within the next few years.